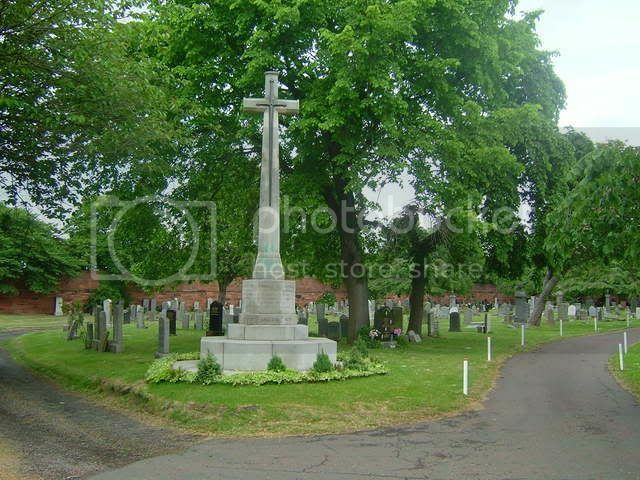 Posted: Wed May 06, 2009 9:28 pm Post subject: East Lothians Largest Loss of Life. There are several names in Seafield Cemetery that came from an air accident in East Lothian. The place was Ferny Ness gunnery range near Longniddry. The aircraft a Vought Chesapeake Serial Number AL938 crashed through a bus carrying mostly merchant seamen back from a day on the ranges. The loss of life being the highest in this area during the war. As mentioned several names are here at Seafield. I will post the full list of names later as well as all the others not at Seafield. Additional information: Son of Charles and Wilhelmina Myles, of Leith, Edinburgh. Grave/Memorial Reference: Sec. P. Grave 326. My grandad was killed in this accident, his name was Walter Laverack from Rawcliffe and he is buried in Rawcliffe cemetry. Does anyone know if his name would be on this memorial or would it just be the men buried in Seafield cemetry. We are bringing my mum to visit the area next month and will be going to Ferny Ness where the accident occured, does anyone know if there is any sort of memorial actually where the accident happened? There is no memorial currently at the crash site but I think there are plans to try and put one there. 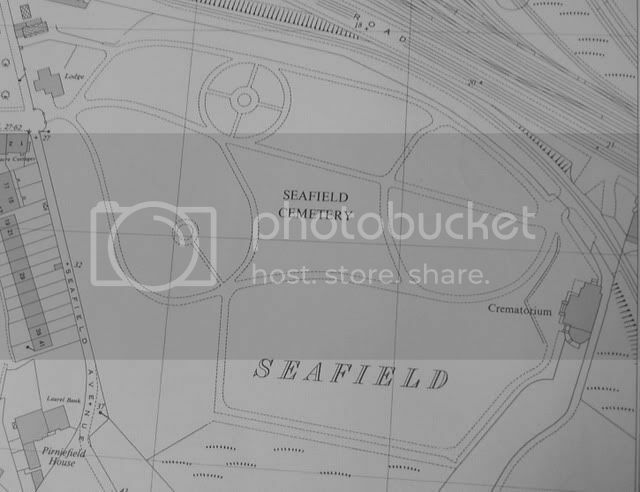 The only names listed on the Seafiled memorial are those cremated at the crematorium next door so your Grandad will not be listed at Seafield. I take it he was one of the men on the bus? Additional information: Son of Walter and Sissey Laverack; husband of C. Laverack, of Drax. Grave/Memorial Reference: Row C. Uncons. Grave 42. Thank you for your quick reply, yes he was one of the men on the bus. My mum was 5 years old when he was killed and has always wanted to visit where it was, we thought it was somewhere near Leith and with the help of the internet have now found out exactly where it was. Thanks again. I know the actual site the site if you are in the area soon. I live local and would gladly show you around as long as you have transport as I do not. merlin3945, thank you for your kind offer, I have sent you a pm.